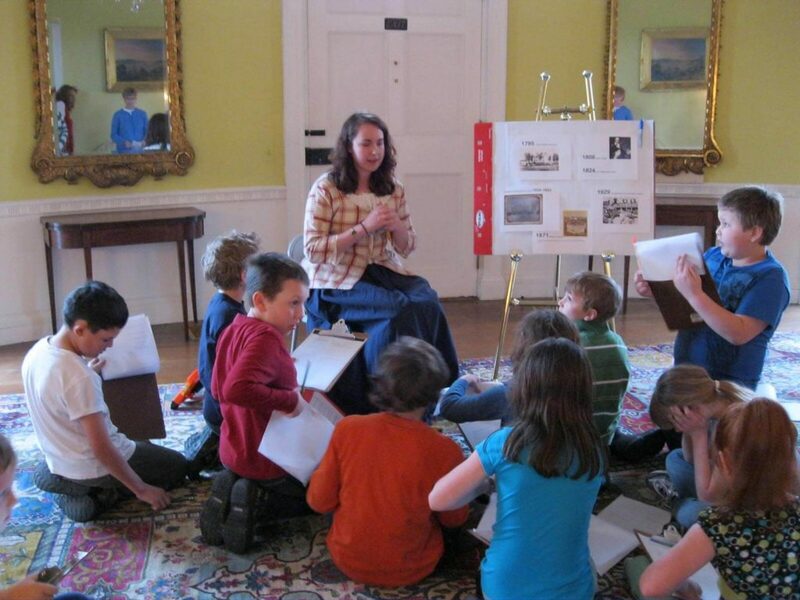 Knox Museum is actively involved with many schools from local first through sixth grade social studies students, visiting American History scholars from Bowdoin and Thomas Colleges, Senior College students, and participants of special history tours that arrive by ship and bus to tour Montpelier as part of their Revolutionary American history curricula. Our doors are open for teachers, scholars, history buffs and anyone interested in looking for greater insight into this time of great change in American history. If you are a teacher, take a look at our teaching tools or book a free tour for your classroom. Knox Museum offers a variety of teaching tools and training to help teachers engage with their students. 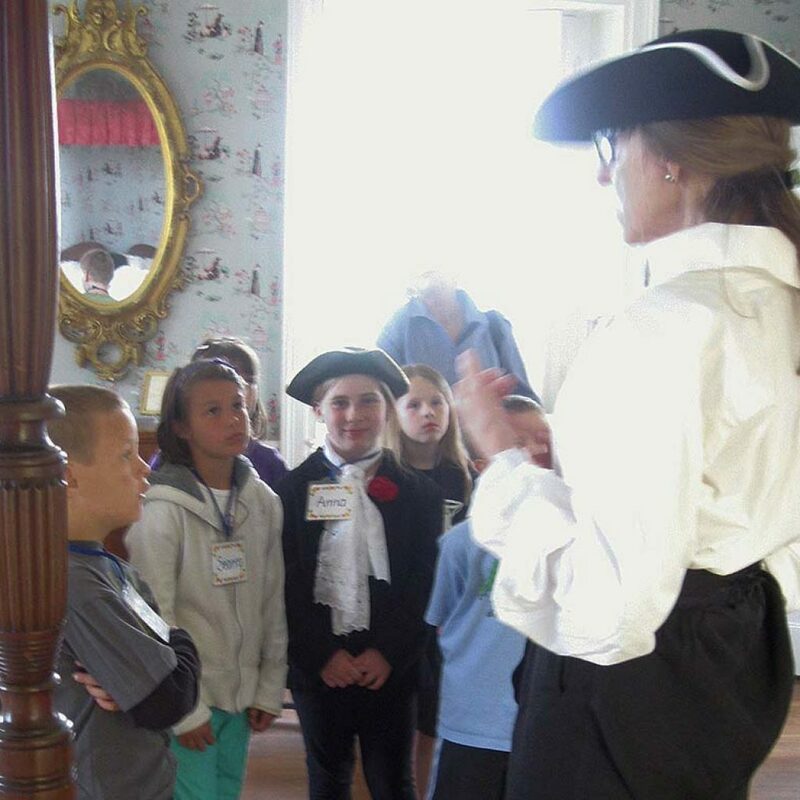 School tours of the Knox Museum are offered for free by costumed docents to all school groups and are available by reservation for six weeks in the fall and six weeks in the spring. Email info@knoxmuseum.org for more information. 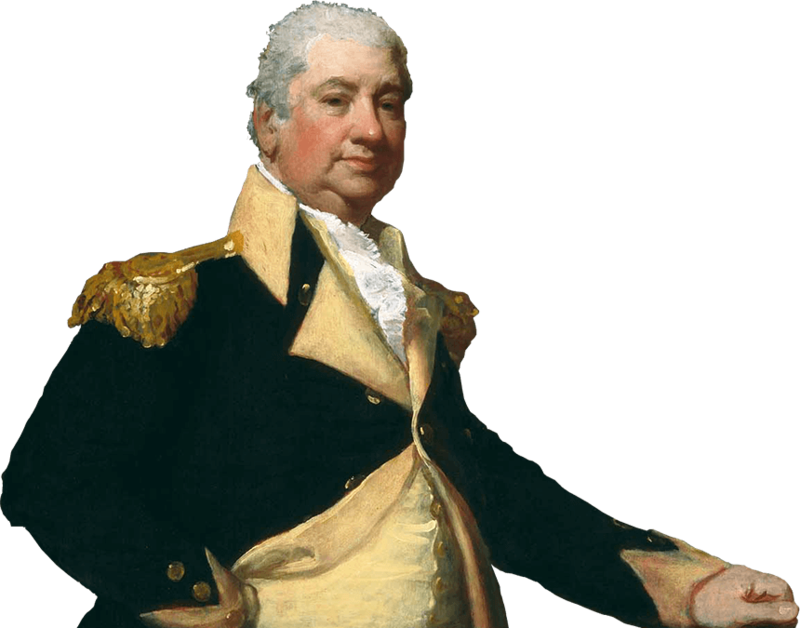 Knox Museum has put together a visually stunning online presentation that takes students through an easy to follow timeline of General Henry Knox’s life. Knox Boxes are self-contained teaching tools for social studies teachers in grades 1 through 6, available to check out from Knox Museum. 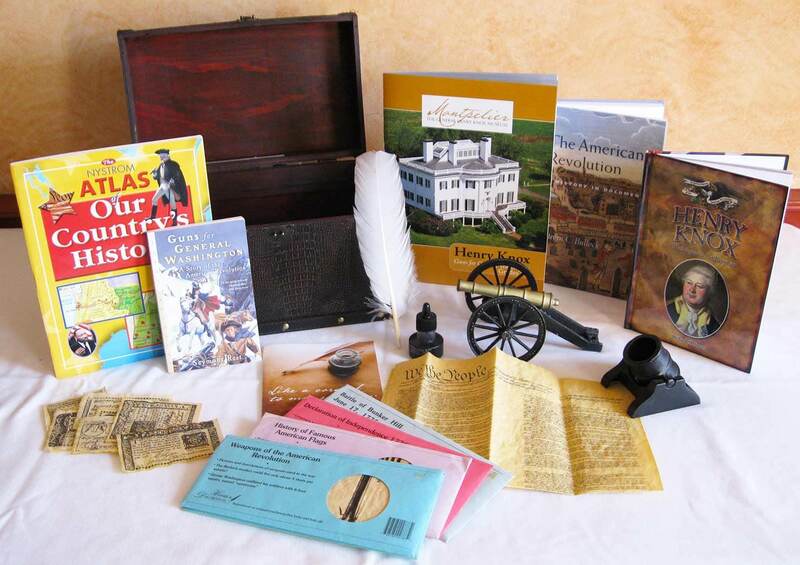 Colonial Kids is geared toward 1st and 2nd graders; Bookseller, Soldier, Patriot, for 3rd and 4th graders; and Guns for General Washington, for 5th and 6th graders. Each box contains reading materials, games and activities for students, and 6- to 10-week lesson plans for teachers. 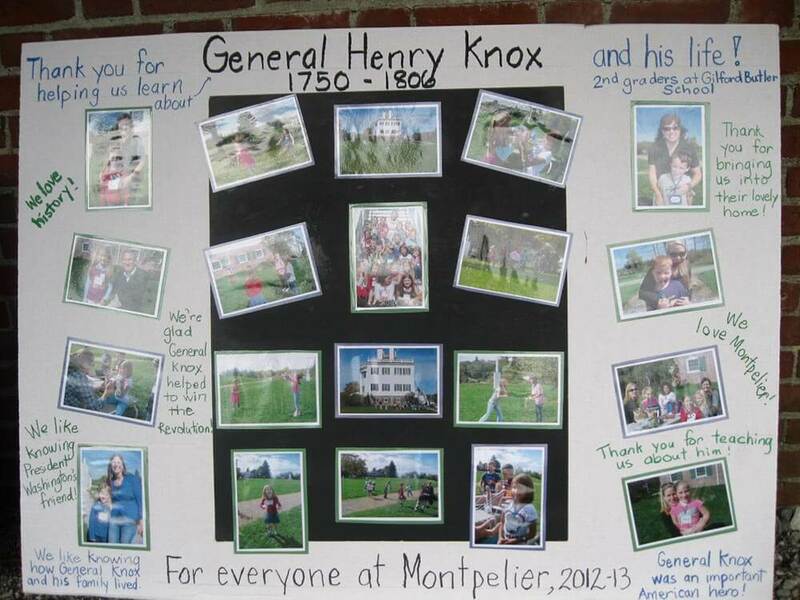 If you are interested in the Knox Box, email us at info@knoxmuseum.org or call (207) 354-8062 for more information. 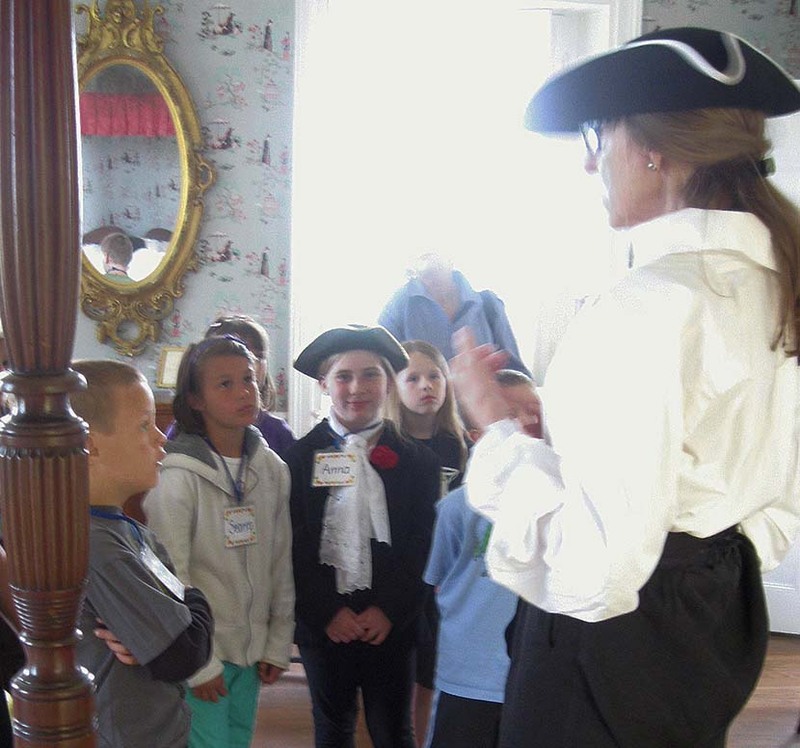 Click below for a sample 8-week lesson plan for 1st and 2nd graders studying about life in Colonial times. The plan includes essential questions and a structured field trip to the Knox Museum. In 2006, with funding from Doris Buffett’s Sunshine Lady Foundation, Knox Museum initiated a summer program for educators, the Summer Teacher Institute (STI). Over eight years, STI has attracted many notable instructors, including David McCullough, Woody Holton, Anthony Napoli and John Demos. Through a myriad of classes and workshops, the Institute has helped more than one hundred participants produce original educational materials—from lesson plans to primary source research and research papers. The Henry Knox Papers Database is a unique project created under the auspices of Knox Museum’s Elias Adams and Lougee Family Library. 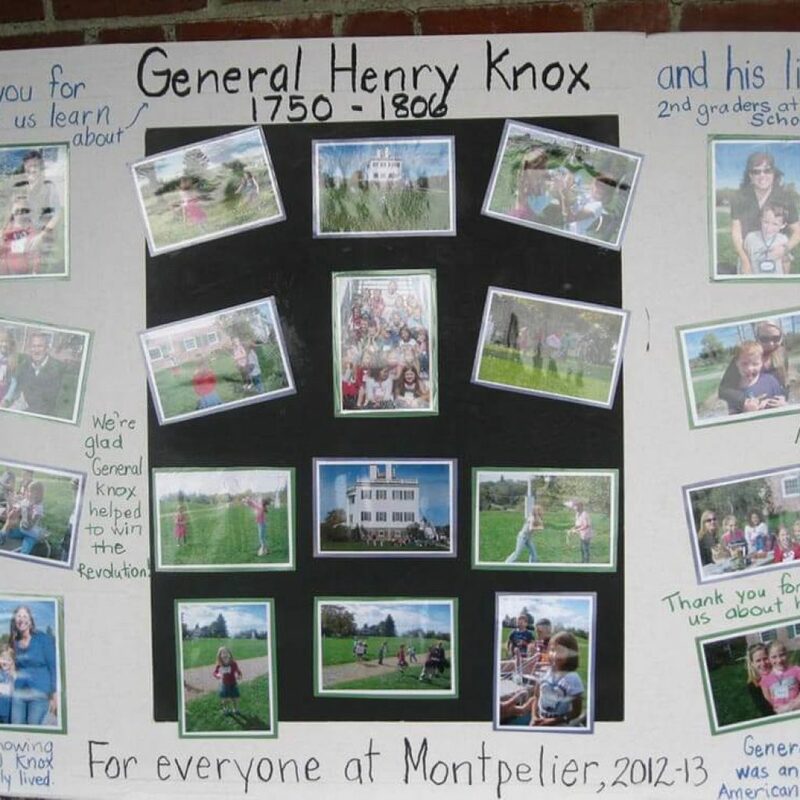 Its goal is to make the papers of Henry Knox and his family, as well documents related to his businesses, more accessible to Knox scholars, genealogists, Maine historians, and students of American history. A searchable index enables the Henry Knox Papers database to function as a shared, centralized research tool, making access to precise content of the Knox collections available not only at Montpelier, but at multiple historic and cultural institutions around the country. This new database significantly enhances the research capabilities for studying Knox’s Maine business interests, as well as for identifying and providing some colorful background on many of the people and locations mentioned in the original Knox papers. The library and database, generously supported by Mrs. Ellen C. L. Simmons and Family, are open to the public. Research assistance is available at the library for all interested students, teachers, scholars, and history buffs. Contact us for more information. 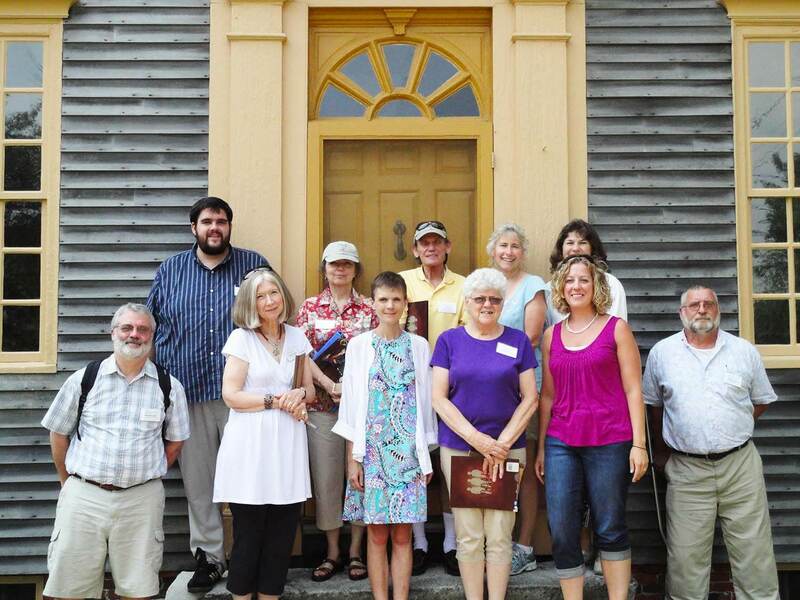 On June 7, 2011, with support from Mrs. Ellen Simmons, and from her late husband, Mr. Matthew Simmons, Knox Museum opened the Elias Adams and Lougee Family Library at the Museum’s Center for the Study of Early American History, and unveiled its Henry Knox Papers Database. Materials in the library are available for independent public research and curriculum planning. 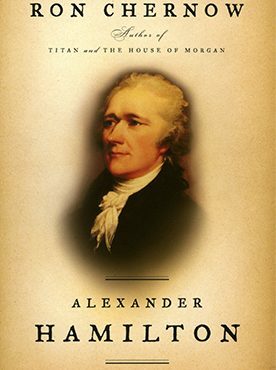 The collection of books housed at the Center for the Study of Early American History has grown steadily in recent years to include many volumes recognized as pillars of American history, books penned by such esteemed past Museum speakers as Cokie Roberts, Brian Lamb, David McCullough, and Doris Buffett, along with titles specific to Henry Knox. For more information about the center and its library, please contact us. In February of 2002, a group of nineteen men and women first met in Montpelier’s Oval Room to organize the Henry Knox Reading Circle. Since then, the group has read and discussed over fifty books related to the Revolution, including Declaration by William Hogeland, Presidential Courage by Michael Beschloss, Manifest Destinies by Steven E. Woodworth, John Paul Jones by Evan Thomas, Tories by Thomas B. Allen, and Team of Rivals by Doris Kearns Goodwin, among others. The group primarily reads books about the American Revolution and the Founding Fathers, but enjoys all American history. Everyone is welcome to join the Knox Reading Circle, which meets on the second Monday of every month from 10:30 a.m. to 12:00 p.m. at Cole House, next to Montpelier. Join us around the table and enjoy some lively discussions. For more information and how to join e-mail bmcnweb@gmail.com or call (207) 725-2480.